Tips: Bus Time is also available via Mobile Web or SMS/Text Message. Remember your 6-digit Stopcode from the pop-ups or find it on a bus stop pole box. 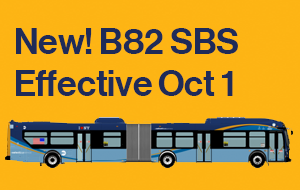 Share this link and tell others about Bus Time!